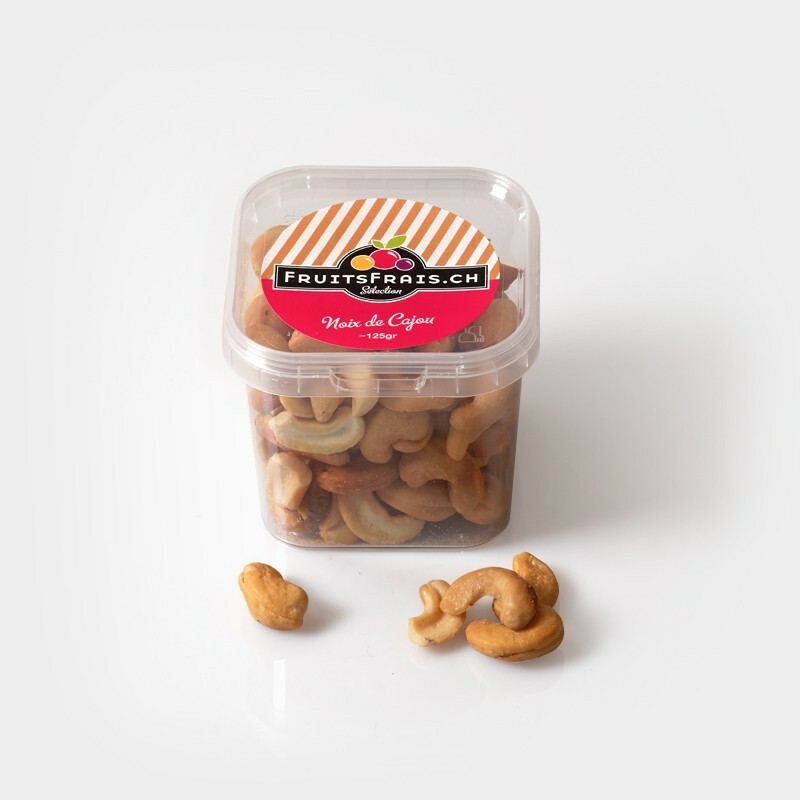 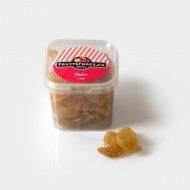 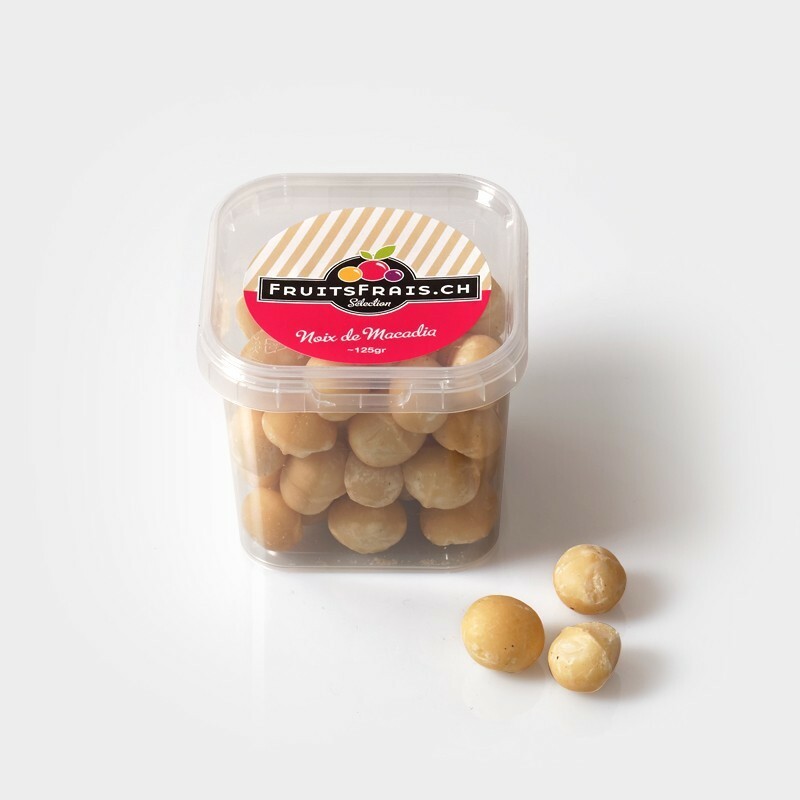 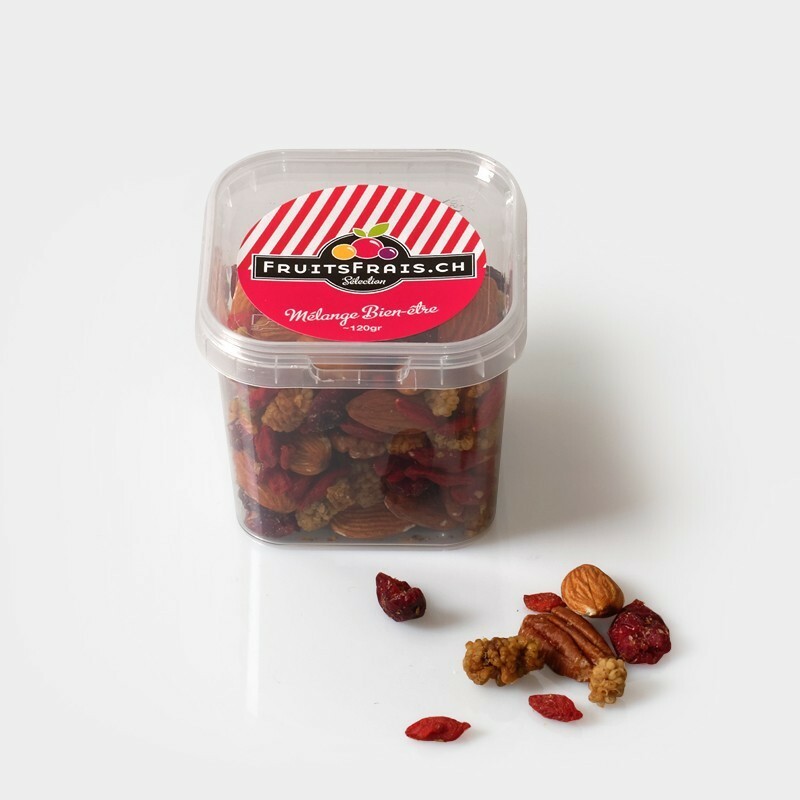 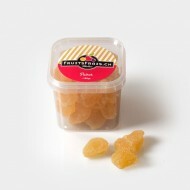 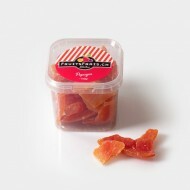 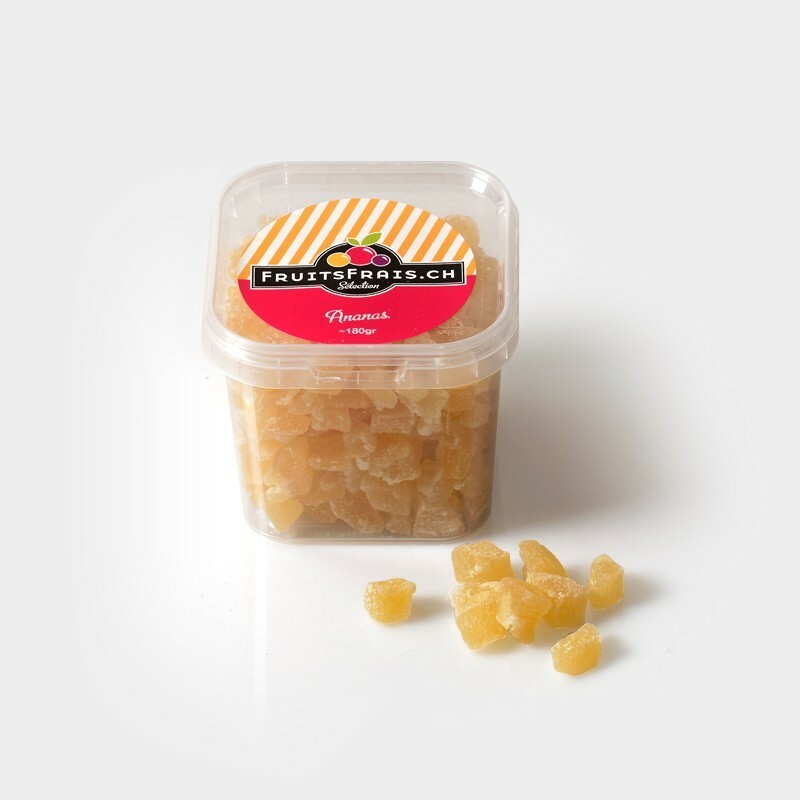 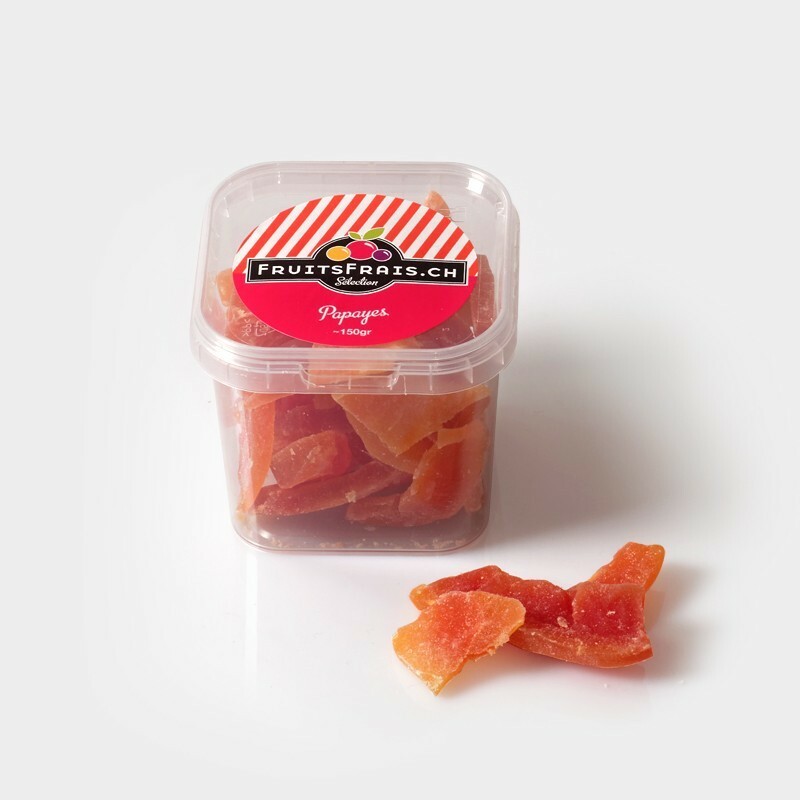 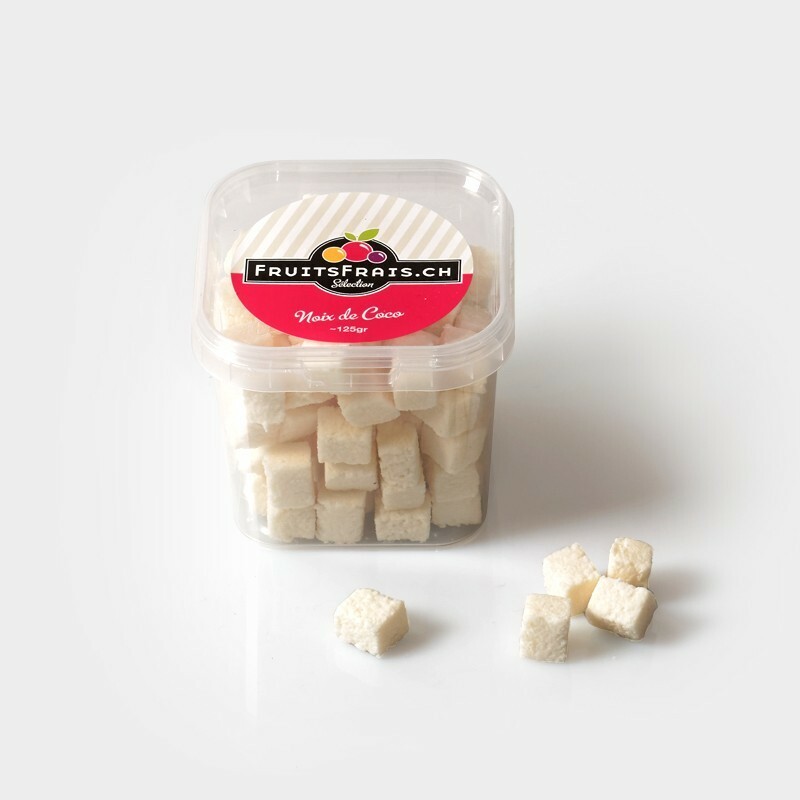 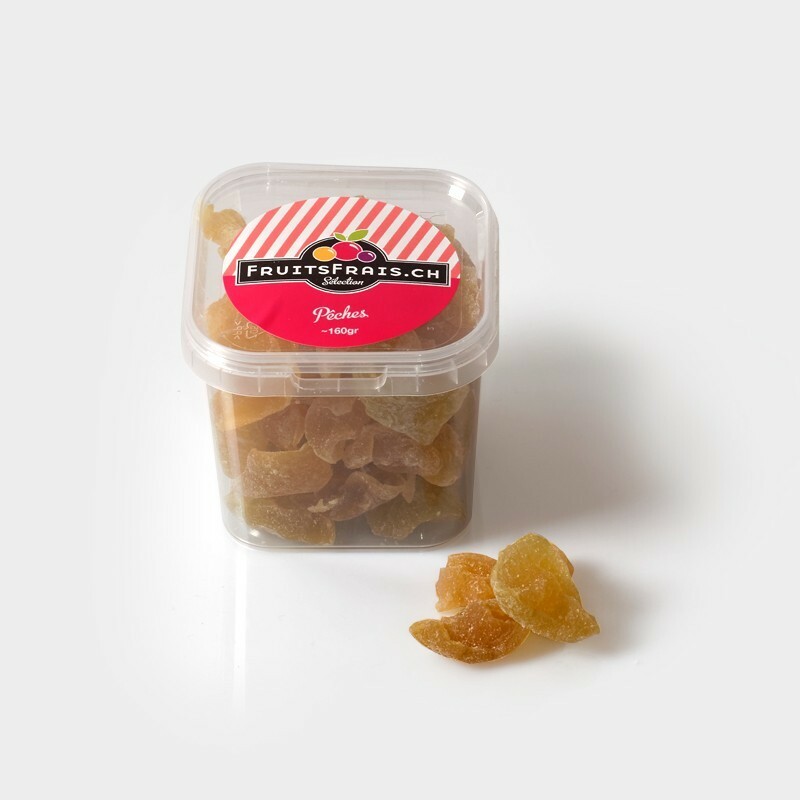 Be different by offering dried fruit ! 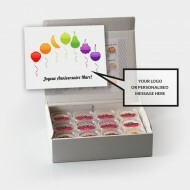 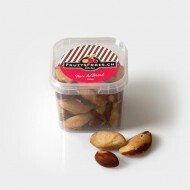 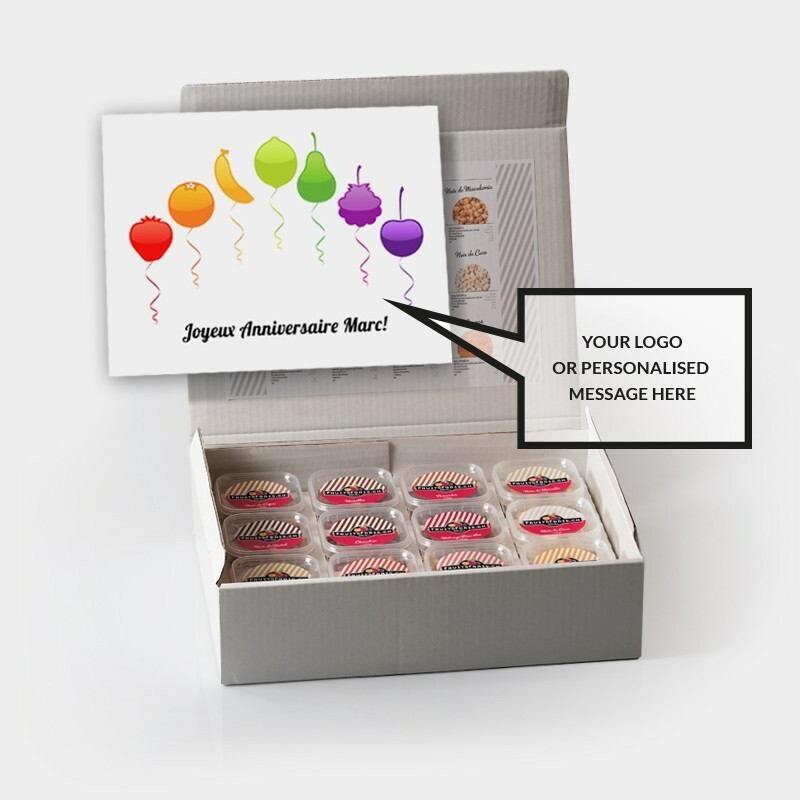 For business gifts or special occasions : birthday, birth, family gathering or meetings. 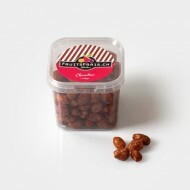 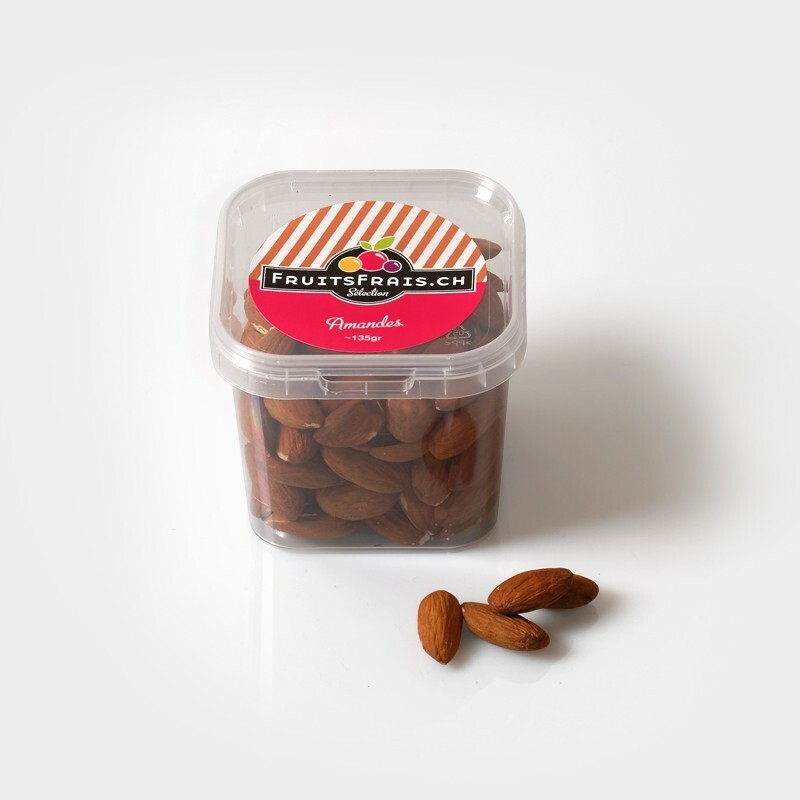 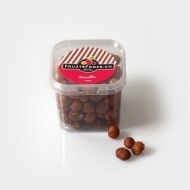 Nothing better than receiving a beautiful dried fruit-box to bring energy and good mood!